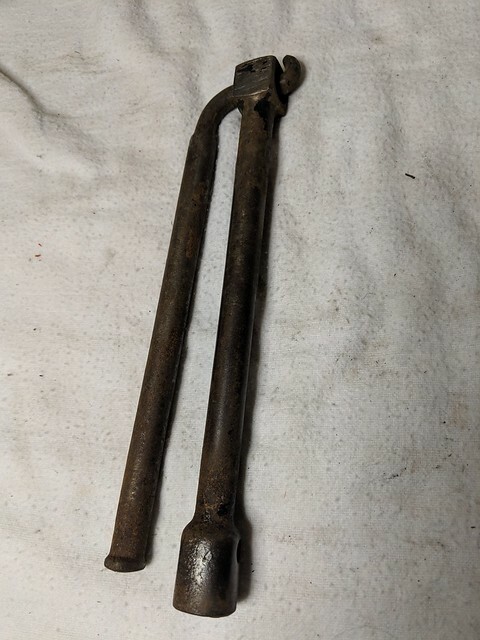 Billings wrench but what is it called? 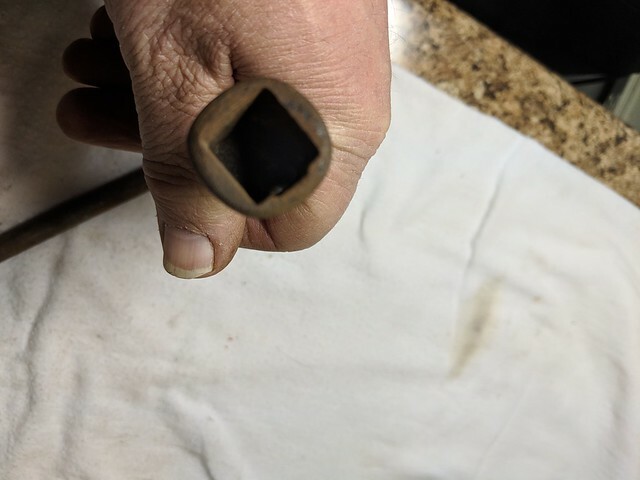 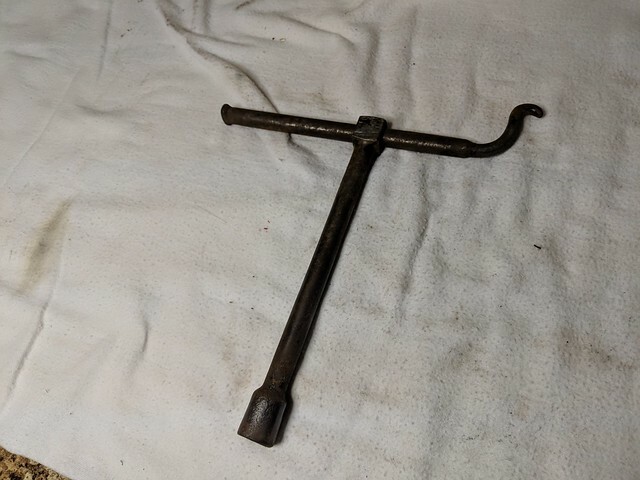 I can see how this would work, kind of a folding Tool post wrench, but what is the correct name for it? 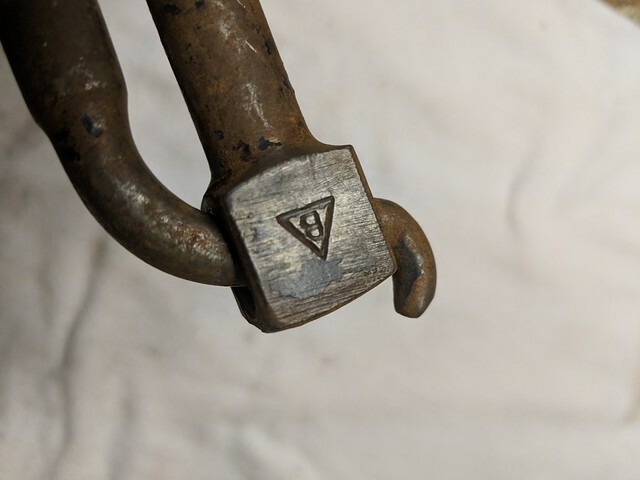 Re: Billings wrench but what is it called?